A list of 5 useful bitcoin apps that every bitcoin user should be aware of to keep bitcoins secure, trade efficiently, and stay alert. Over years, there has been a great push for the need to have economic transactions and tools that stay unaffected by market volatility. In laymen’s terms, market volatility refers to the up and down movement of the market, which stands to represent the economic sustainability of a country. 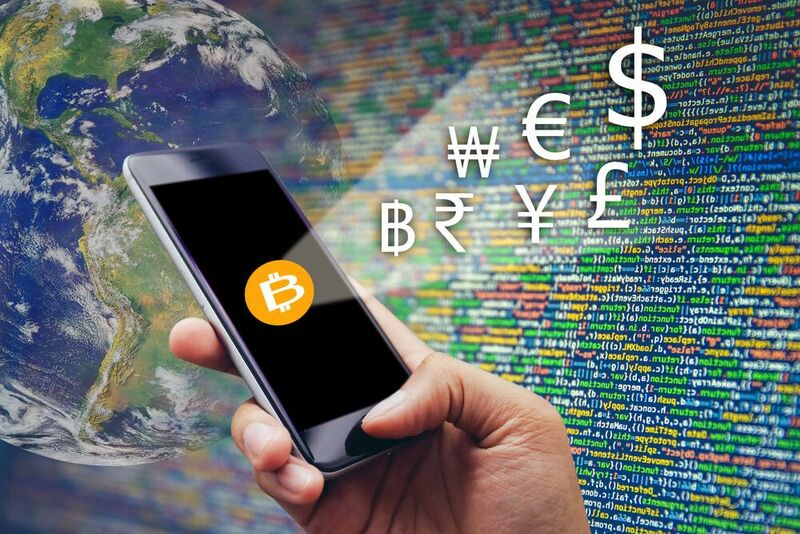 While developed countries like Canada, the UK, and even the US have supported the use of bitcoin, several other countries such as Venezuela, Croatia, Italy, and others with less-developed economies have become a large marketplace for bitcoin users. This demand is due to individual consumers that have seen economic hardships having a tendency to support bitcoin since it is independent of the market movement. 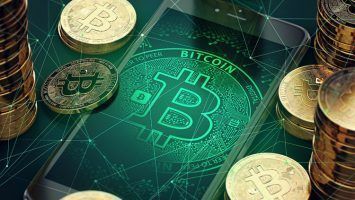 This is notably represented in the case of India, where following the economic downfall due to demonetization in 2016, the volume of bitcoins used for trading surged to an all-time high. With bitcoin becoming a fast growing digital currency across the world, it is quite important to do some research on the various bitcoin apps that are being launched every year. This app is for Android phones only and can be easily downloaded for free from Google Play Store. If you are using and trading bitcoins, you need to know which locations bitcoins are accepted. Bitcoin Map will show users all of the locations of physical stores in their current area that bitcoins can be used. The map is quite interactive as the markers are clickable and informative. It also has an integrated calculator that will give the values of different coins. You can not only search for stores by using the filter for their names, but you can also create a list for all your bookmarked stores. This app supports the use of different languages, and its dashboard is extremely user-friendly. 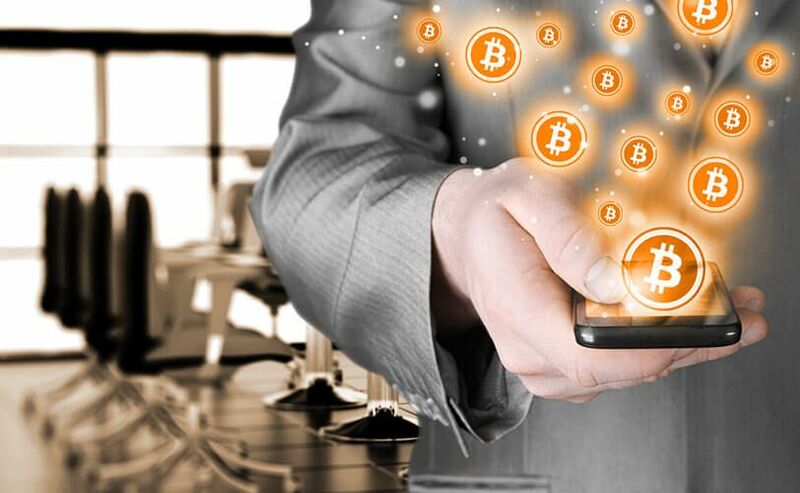 For receiving and giving bitcoins, the Mycelium Bitcoin Wallet is one of the best mobile apps available. This app rightfully boasts of providing its users with the cold storage feature, which is quite incomparable. It will keep all your funds secure without no notable risks. All users need is a PIN to secure their wallet. Users have 100% control over their private keys, and your funds will stay with you until you export them. It will never reuse the same addresses, and multiple accounts can be managed on this app efficiently. It also has a built-in trading feature that will allow users to find other bitcoin users to trade with. You can run the Mycelium Wallet on Android and iPhones. 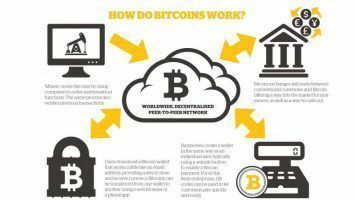 What is the current price of bitcoins? Is it the right time for you to trade in bitcoins? Are you making any positive investments with your bitcoins? If you are paranoid about the fluctuations of this e-currency, this app is the right one for you. Bitcoin Paranoid gives its Android users a key benefit: it allows users to get immediately notified of any changes in bitcoin value at any moment. This is not a widget; it is an app that will stay on alert at all time, and will give users notifications about the current bitcoin value. You can also disable this service anytime. This is one of the most popular bitcoin trading apps that is available on Android’s Google Play Store. It has a special feature called “Trigger Order,” where users can track any currency and set your custom conditions for trading. It provides an interactive chart and it can provide all sorts of analysis including Stochastic, Bollinger Bands, Average True Range, EMA, RSI, Ma Envelopes, etc. It will give users a detailed overview of the whole market. This is an incredibly resourceful app to have if you want to get the best benefits and enjoy high-functioning features while trading in bitcoins. If you are a merchant who accepts this digital currency, this is the perfect app for you. 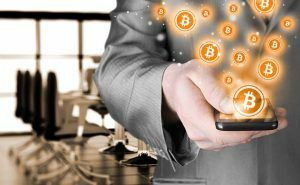 Using this app, you can now accept bitcoin payments on your smartphone! This app makes bitcoin checkout easy and quick, while offering other benefits such as optional tipping, managing checkouts for multiple employees, and even matching order IDs from other systems. Owners can even check the history of past transactions. All these apps ensure that irrespective of where you go or what you do, you will always have the ability to use your bitcoins and trade. These apps are just not handy, they are almost your private bank accounts which give you access to your own fund, with full control over your financial resources.